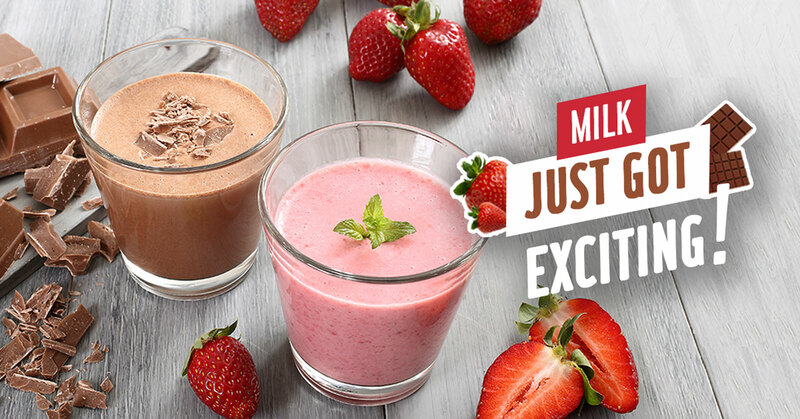 Introducing new Dano Flavoured Milk, available in chocolate & strawberry flavours. 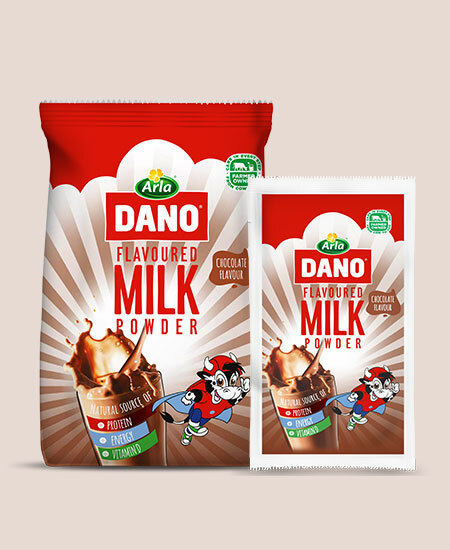 Milk remains a very important nutrient packed food item and Dano wants to establish a rich milk drinking culture in Nigeria. 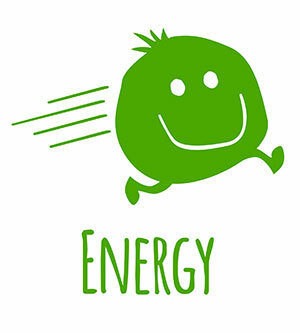 We seek to make eating simple and joyful for everyone, providing great tasty, nutritious, natural and healthy products which will form a foundation for a good life. Dano Chocolate Flavoured milk is formulated with goodness so you can savour a chocolatey taste, even as you enjoy your milk. 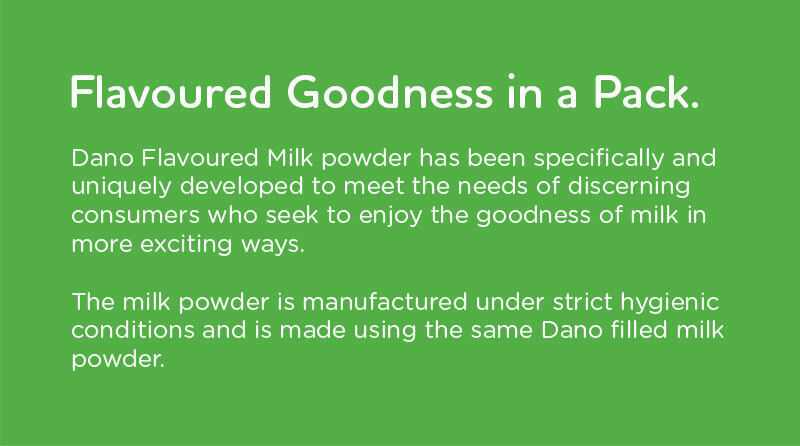 Filled powder (Skimmed milk, Buttermilk, Vegetable oil), Soy lecithin, Vitamin A, Vitamin D, Cocoa, Salt, Sugar, Flavourings (Chocolate, Vanilla), Stabilisers (E466, E469, E412, E415, E407). 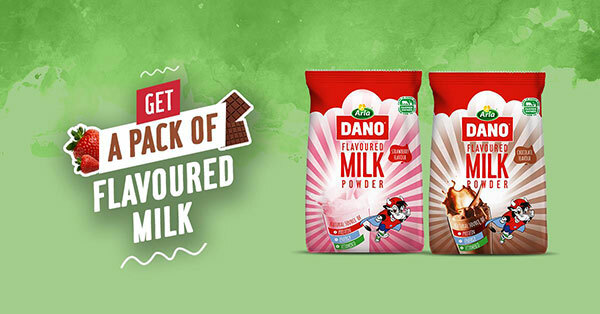 The Dano Strawberry Flavoured Milk is formulated to give your taste buds that delicious strawberry taste, as you relish the creamy milk. 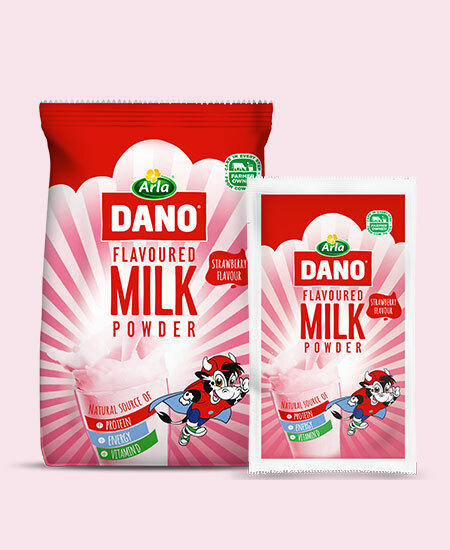 Filled powder (Skimmed milk, Buttermilk, Vegetable oil), Soy lecithin, Vitamin A, Vitamin D, Sugar, Color (Beetroot red), Flavouring (Strawberry). 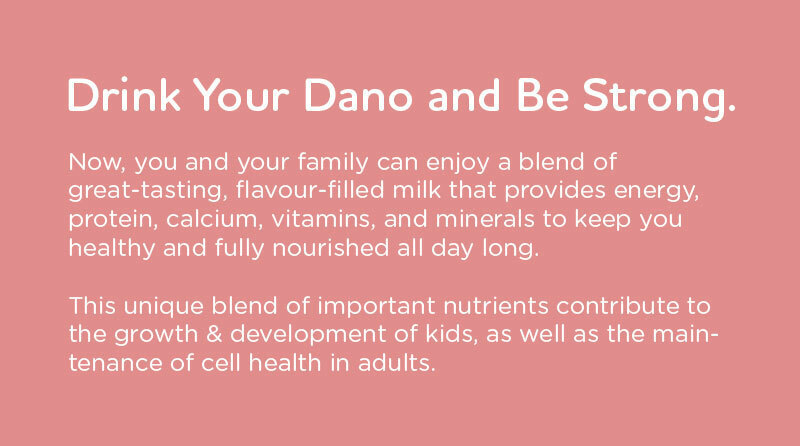 Do More with Dano Flavoured Milk. 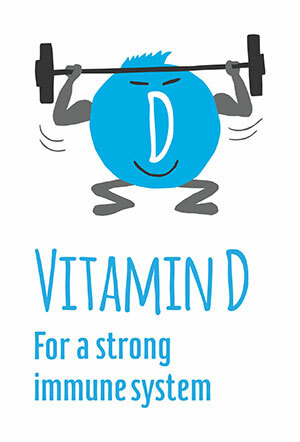 It dissolves well in either hot or cold water and is great for adults and children who need the energy, excitement and nourishment that comes with a yummy cup either at breakfast or at any time of the day. 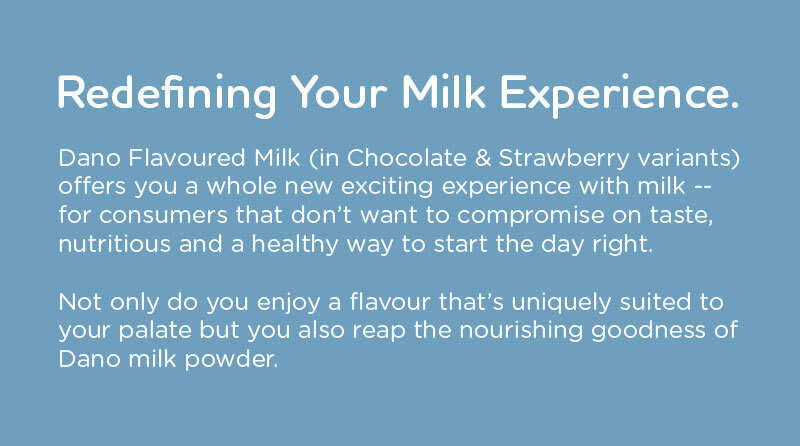 You and your family can enjoy this blend of great-tasting milk, with natural flavours, in various exciting ways. It can be taken as a chilled or warm beverage, it can be added to cereal or even in your baking to give it flavour. Available nationwide at your local kiosks and supermarkets. 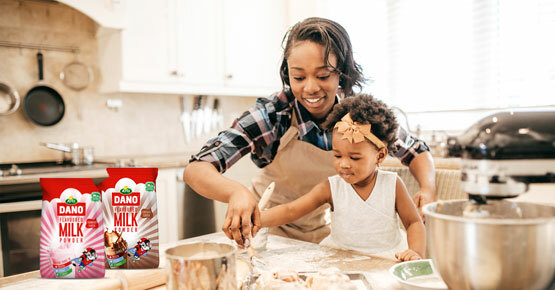 Whether you prefer chocolate flavour or strawberry, there are two healthy, flavour-filled choices for you and your family – all made from milk. What’s more, the two flavoured variants are available in different sizes! Both exciting flavours are available in 15g and 360g packs. Heard enough? Pick up a pack of your preferred flavour today, at an affordable price! 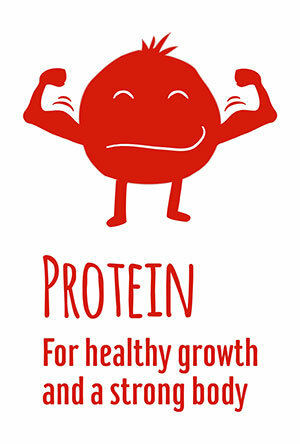 Choose Arla. Choose Dano. Choose Goodness.